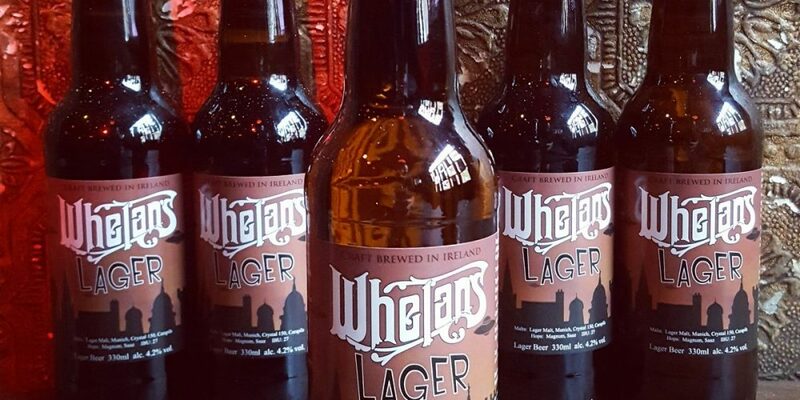 Whelan’s, one of the best known small live music venues in Dublin, now has it’s own beer. Several other pubs have been joining forces with small craft breweries to create something with the branding of the pub on it, but as far as we know, this is the first non draft, bottled pub beer. It’s a lager and is made by Brú brewery. 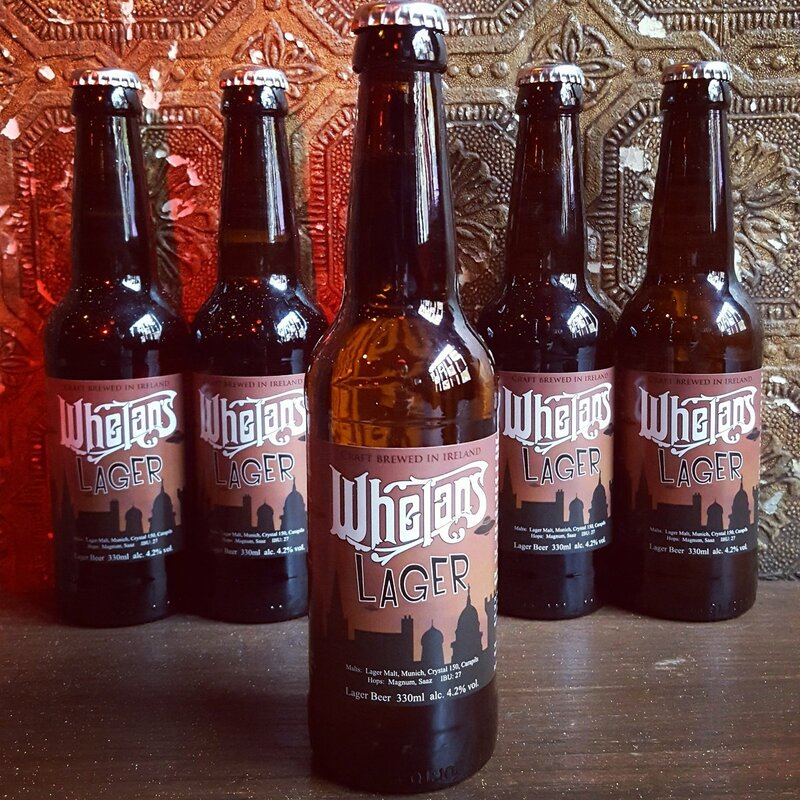 The bottle design features a silhouette of some of the Dublin skyline, as well as a curios UFO. 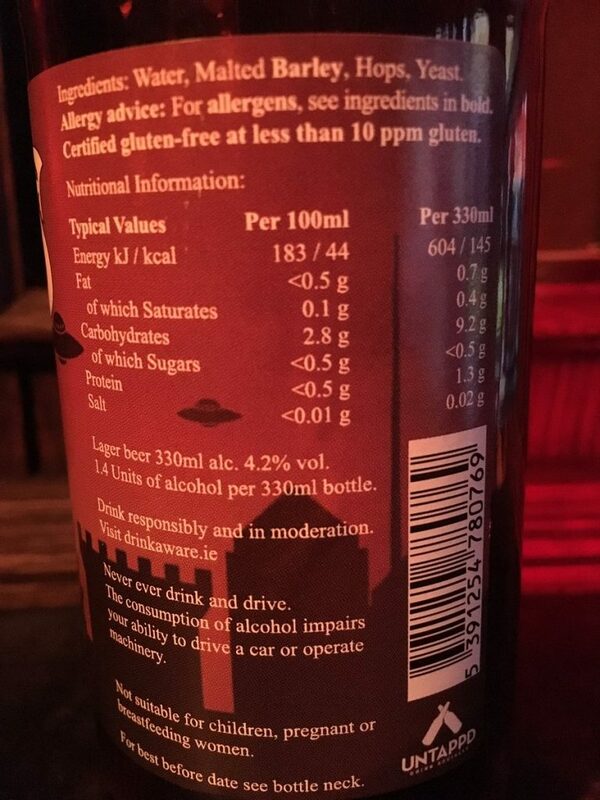 There’s full nutritional info on the back of the label.